Did you know that Rent-a-Son also provides moving labour services without the use of a truck? 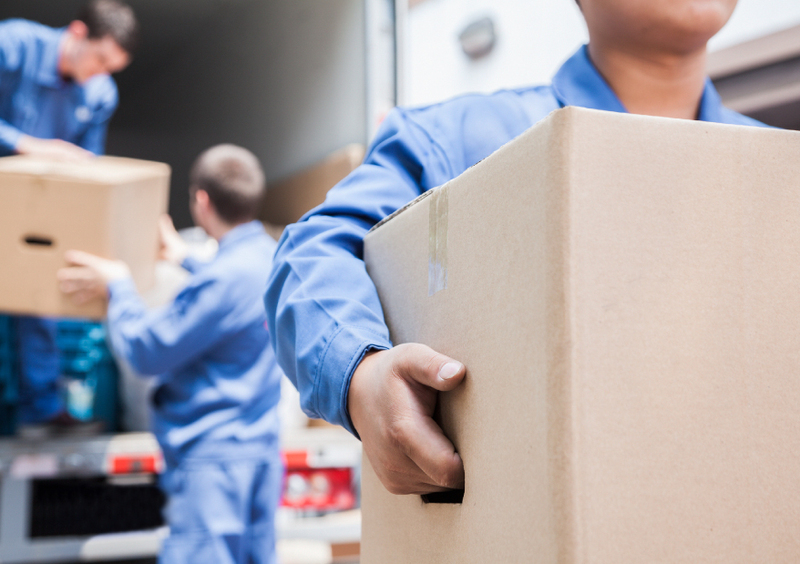 Rent-a-Son can provide professional moving helpers for any type of moving service, even if it is not the traditional process of moving from point A to point B. From loading containers, to moving pieces within your home, to loading and unloading items from your own truck, our Toronto movers are here to help! Our fully trained and friendly moving helpers will make whatever type of move you require as stress-free as possible. One of our most common requests outside of local moving and long-distance moving is loading and/or unloading storage containers. These containers are offered by a variety of different companies in Toronto and our Rent-a-Son movers can load or unload them for you. These containers are often used for renovation projects, staging homes for sale, and temporary storage. 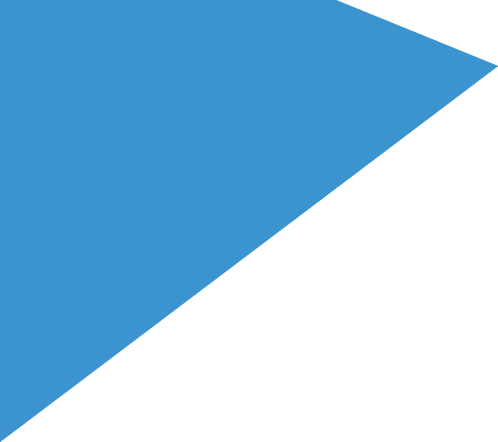 We also offer the service of loading and unloading overseas containers for international moves. 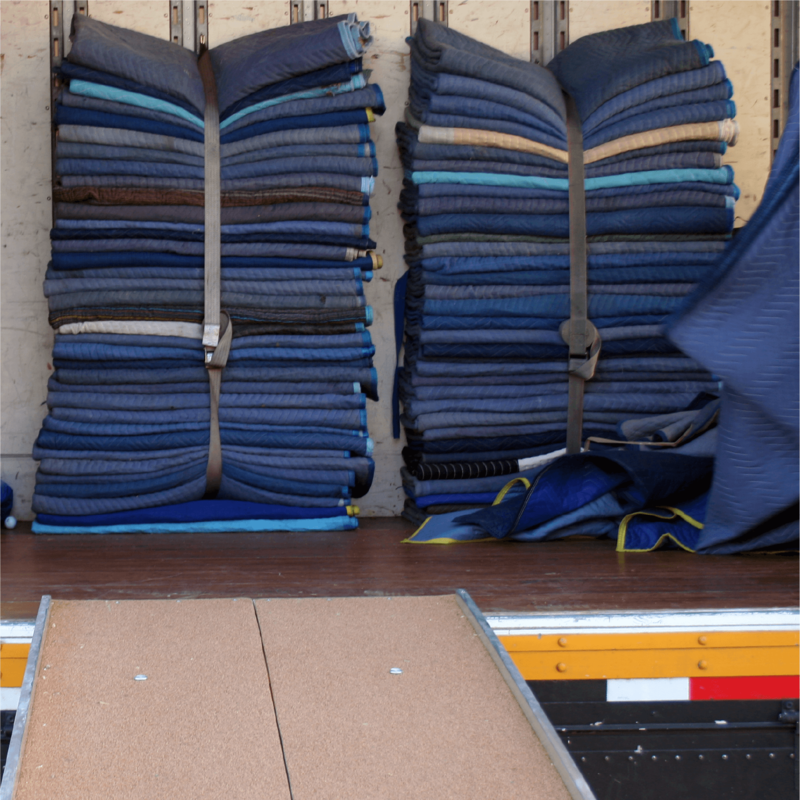 If requested upon booking, our crew of moving helpers will provide thick, quilted moving blankets and any other materials required to properly secure your items. 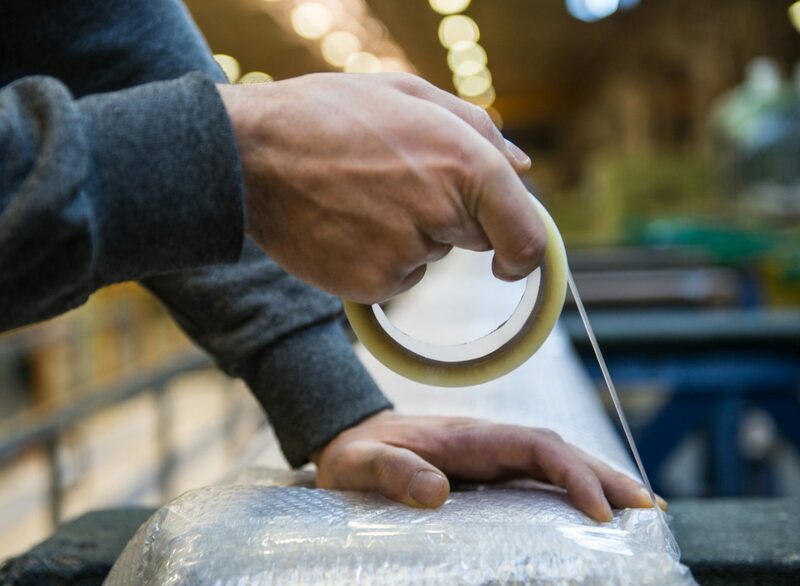 With a wide assortment of supplies and equipment available, we have everything covered in terms of protection to minimize the risk for damage of your items while in the containers. Our professional moving labourers will expertly arrange your items to maximize space in the containers and prevent shifting. At Rent-a-Son, we provide the highest level of customer service of any moving company in Toronto and apply these high standards to our container loading and unloading services. As part of our moving labour service, we can also help you move items within a space. We move single items or rearrange an entire space within your home or building, if needed. Our movers will be sure to take time and care with your pieces, providing blanket wrapping or special packaging options for your fragile items. The crew will lay down floor runners to protect your flooring and will use their extensive skills and experience to carefully manoeuver items within your space. We also offer disassembly and reassembly if you have items that require it. Even if you do not require the full moving experience with Rent-a-Son, we can load or unload your own truck or rental truck for you. We provide all the supplies and equipment needed and will even estimate the size of truck that you will need. By providing us with the necessary information, we can give detailed and accurate price estimates depending on your requirements. These services for loading and unloading personal trucks and rental trucks are only available in Toronto. Let us take over the hard lifting and moving labour so you can focus on getting where you need to be. Does Rent-a-Son offer labour services for residential moving only? No! We can complete all of the above services for office moves or any other type of commercial project. We also offer commercial staffing if required. Are the moving labour workers completing this work Rent-a-Son employees or is this work subcontracted? We never subcontract our work and our movers are always under employment with Rent-a-Son directly.